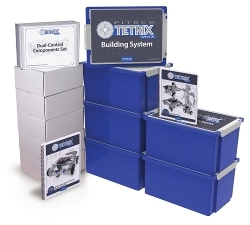 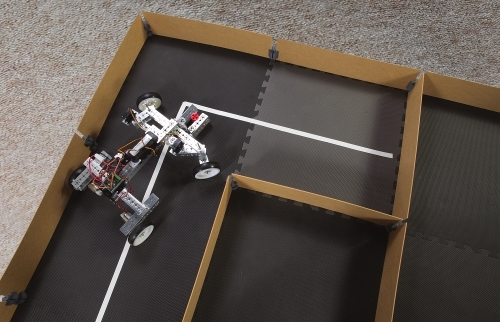 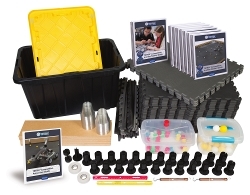 Bring robotics competitions to the classroom with the Competition in a Box. 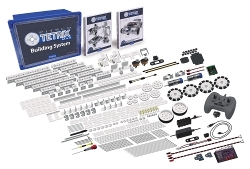 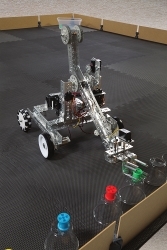 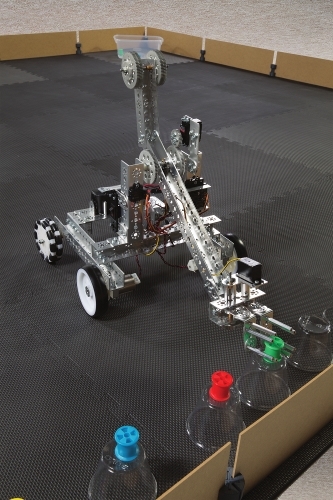 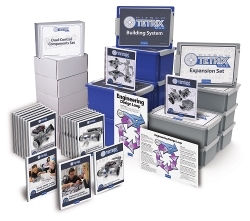 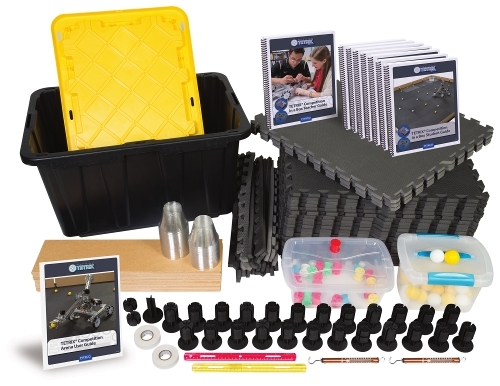 This package consists of a guide that introduces students to robotics competitions, numerous competition components, and a highly customizable competition arena system. The competition arena system is quick and easy to set up for a multitude of sizes and layouts depending on the type of competition and the space available. 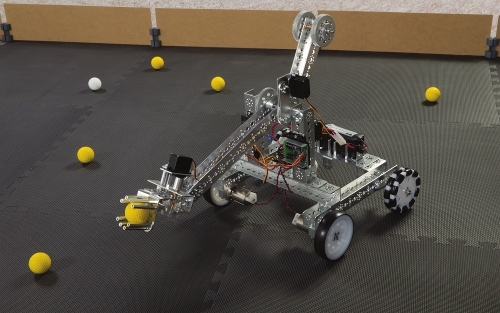 The curriculum contains more than 45 hours of activities and competitions divided among three competition zones. 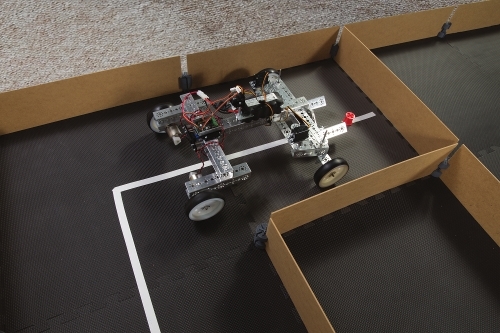 Zones 1 and 2 focus on R/C robotics while Zone 3 has students programming autonomous robots using PRIZM® and the Arduino Software (IDE). All activities and competitions are open-ended, allowing students to design and build their own robots while incorporating the engineering design process and systems thinking to solve each challenge.